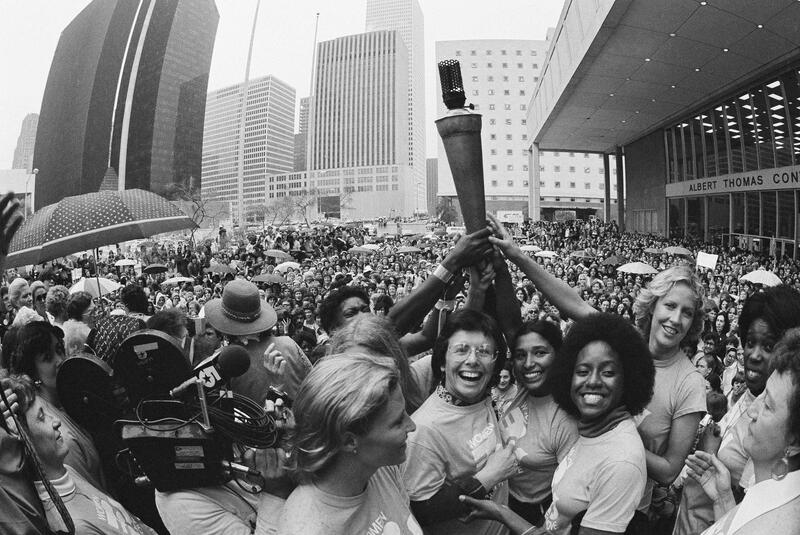 Makers: Women in Business looks at the women who took the world of business by storm. 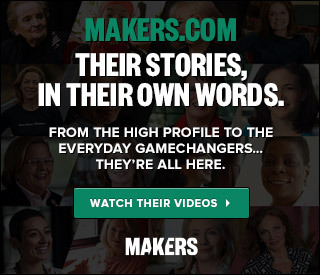 Makers: Women in Business tells the story of the exceptional women—past and present—who have taken the world of business by storm. Told by female business leaders themselves, this is a candid exploration of what it takes to make it and a celebration of the extraordinary individuals who, over the course of 50 years, have proven that a woman’s place is wherever she believes it to be. Some of the featured business leaders include Ursula Burns, the CEO of Xerox and the first African-American woman to head a Fortune 500 company; Sallie Krawcheck, Wall Street powerhouse and current owner of the global networking platform for women, 85 Broads; lifestyle mogul and business magnate Martha Stewart; and Sheryl Sandberg, COO of Facebook, whose provocative book, Lean In,ignited a national conversation about women, feminism and equality in the workplace. 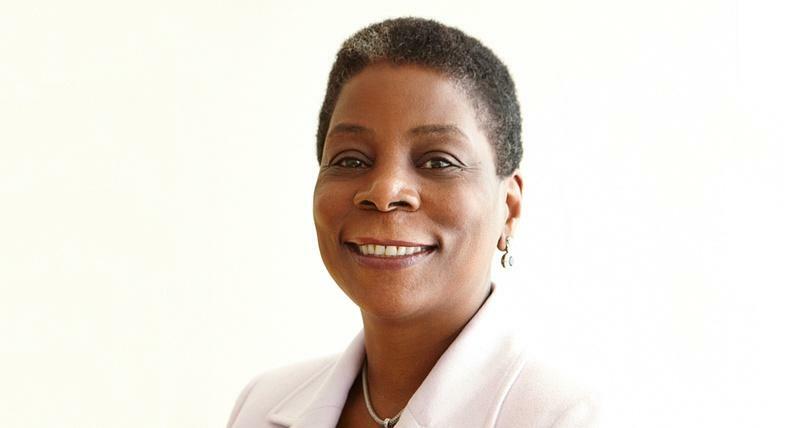 Ursula Burns on becoming the first African American woman CEO of a Fortune 500 company. 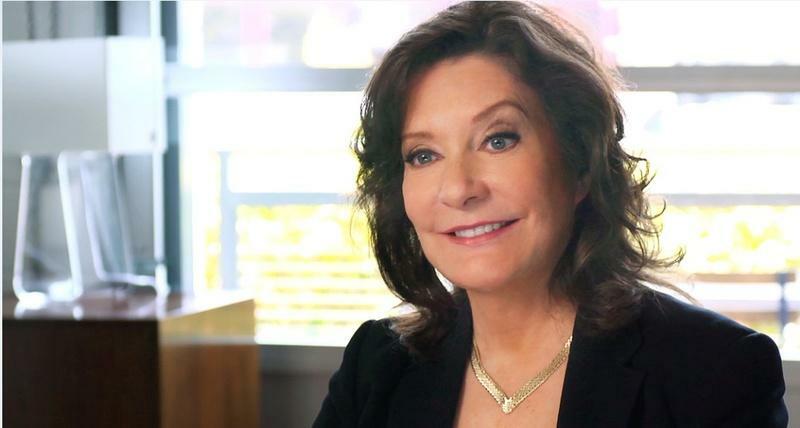 Linda Alvarado on her trailblazing success in the male-dominated construction business.